It’s outdoor season, which means that you’ll need a new tablecloth for all of your gatherings. 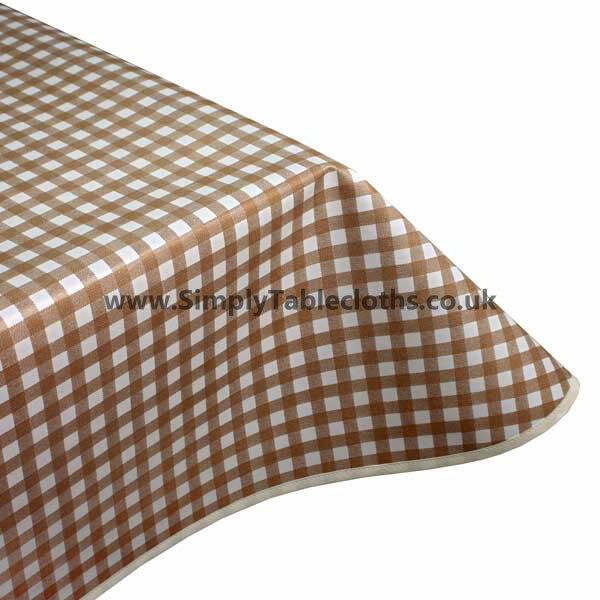 This brown gingham option is perfect for a vintage feel, and an alternative to classic red checks. Great for outdoor picnic settings, indoor dining, or even events like a rustic wedding. Wipe clean the surface for easy cleanup!